Need time to sew? Ready to clear out some space on your shelves? Then Quilt till you Wilt Weekend is the perfect opportunity to gather your unfinished objects and turn them into completed projects! So, bring those unfinished projects, (or even start a few new ones), along with sewing machine & supplies and some of your favorite snacks to share, (not required, but appreciated! ), for 3 days of sewing Fun! Come early, stay late! Check out the Quilt Gallery calendar for all available QTW and other important dates. We've changed the QTW dates to the 2nd weekend of the month. Hopefully you will find it easier to remember the dates! 10:00 am - ? pm! We never know what time we will be going home. You can come and go as desired, but we will stay open until someone with a shop key is ready to go home! Could be early, could be really late! Be ready to have a great time! You'll be amazed at how much you can get done! Email us at qg@quiltgallery.net or call 406-257-5799 for more details. Meals can be ordered in or brought from home. We think its fun for everyone to bring snacks or goodies to share, though it is not required. We have a fridge, toaster oven and microwave for you to use. 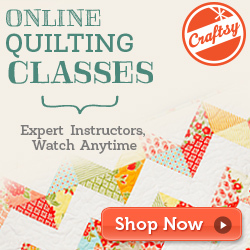 You must provide your own sewing machine and supplies. Please remember: This is not an instructional class! 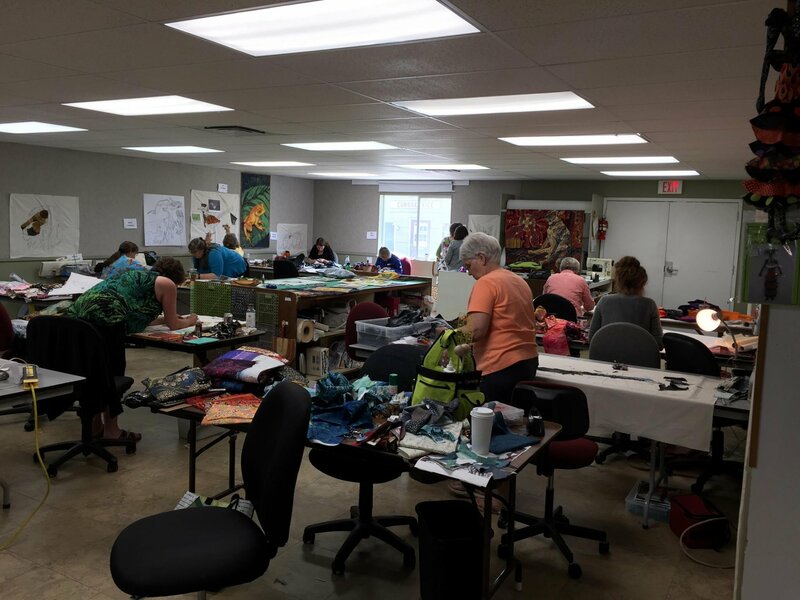 And while we don't mind helping out once in a while, any of the Quilt Gallery staff who may be participating are here to work on their own projects just like you! If you would like an instructional class, please make an appointment for individual instruction or find two friends interested in the same project and we'll create a class just for you during regular business hours! Requirements: bring you own machine and projects to work on. Instructor Bio: No Instructor. This is not a class.